On March 5-6 UNESCO cluster office in Almaty jointly with UNFPA Kyrgyzstan conducted a workshop on Preventing Violent Extremism through Civic Education. To build resilience of communities to violent extremism, UNFPA is piloting civic education (CE)courses in target vocational schools and madrasahs. The Agency is working through its implementing partners (IPs) IDEA Central Asia and Mutakalim. UNESCO was invited to share its expertise in this subject area. During the workshop, experts suggested ways to strengthen civil education initiatives in Kyrgyzstan implemented by UNFPA in coherence with the standards adopted within the project. The participants also discussed the area of responsibility of project partners and shared experience in the prevention of violent extremism, including promotion of GCED. In addition, they shared ideas for the development of educational materials for madrassas and vocational schools. The IPs presented results of needs assessment in vocational schools and madrasahs conducted in 2018. They will form the basis of a guidance for further work on the project. 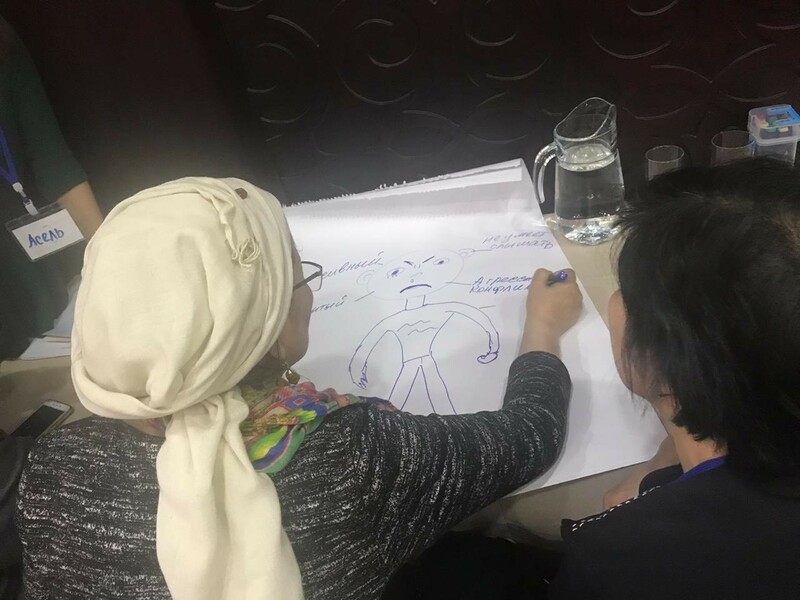 UNFPA is working together with IDEA Central Asia and «Mutakalim» within the framework of the project entitled «Communities resilient to violent ideologies». UNFPA is also working closely with State Agency of Vocational Education under Ministry of Education and Science of Kyrgyzstan, State Commission for Religious Affairs and Spiritual Administration of Muslims (Muftiyat), Republican Scientific-Methodological Centre and independent experts in civic education.